U13 BoysOur u13s have opened the 2017 season for St Lomans with games against Meath opposition over the last two weekends in the Leinster League. 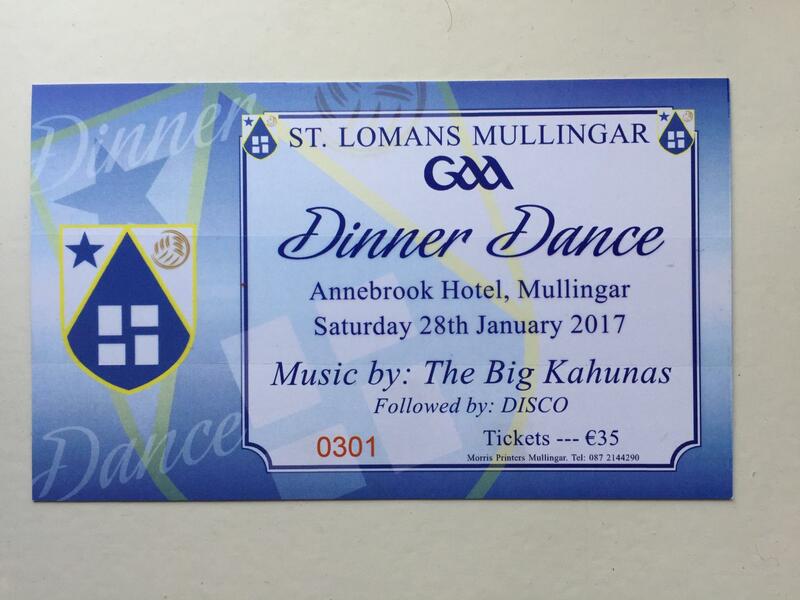 Last Sunday the boys made the journey to the home of ..
Dinner DanceThe Double Celebration Dinner Dance takes place this Saturday 28th in the Annebrook Hotel at 7.30pm. 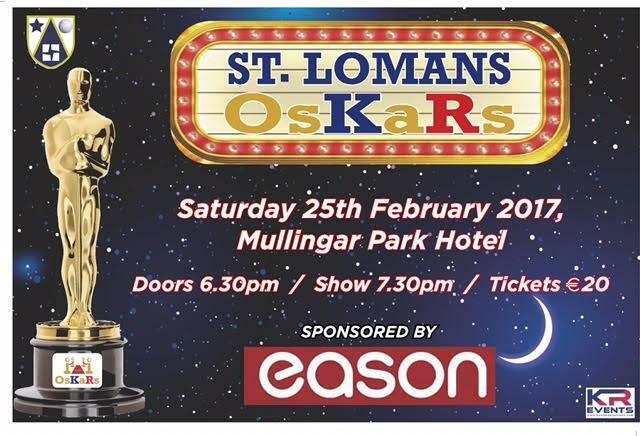 Both the Senior Men’s and Ladies teams will be honoured for their successful 2016..
Oskars ShowPreparations are in full swing for the upcoming Oskars Show which takes place in the Mullingar Park Hotel on February 25th at 7.30pm. The cast are made up of some wonderful names with seven..
Dinner Dance The Dinner Dance takes place in the Annebrook Hotel on Saturday January 28th 2017. 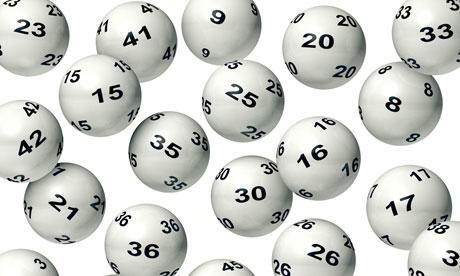 It’s a double celebration for both our championship winning Senior Men’s and Ladies ..
1500 Club Draw December 2016 Winners!!! 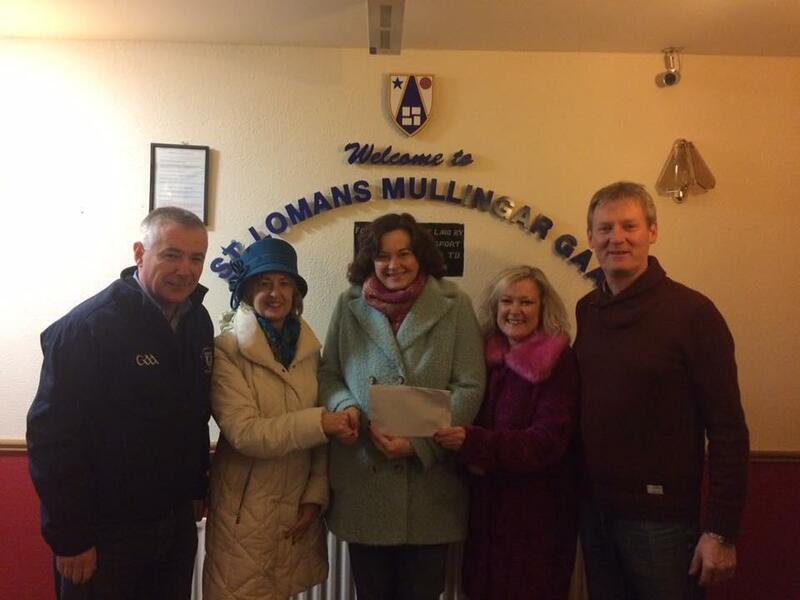 1500 Club Draw December 2016 WinnersCar or €10,200 Julie Quinn, Bellview Heights, Mullingar.€130 Barry Mc Nicholas, Gaybrook, Mullingar€130 Sean Meally, Great Oaks, Mullingar€130 ..